The industry is facing a time of unprecedented uncertainty, factors such as Brexit, intense regulatory scrutiny, manufacturing issues and consumer confidence have us asking the tough questions. The Car Finance Conference is here to guide you and your business through the next 18 months. Providing insight from those at the coal face in the UK and Europe’s biggest lenders, brokers and car dealers, Credit Strategy’s Car Finance Conference has fast become the Europe’s ‘premier car finance event’. 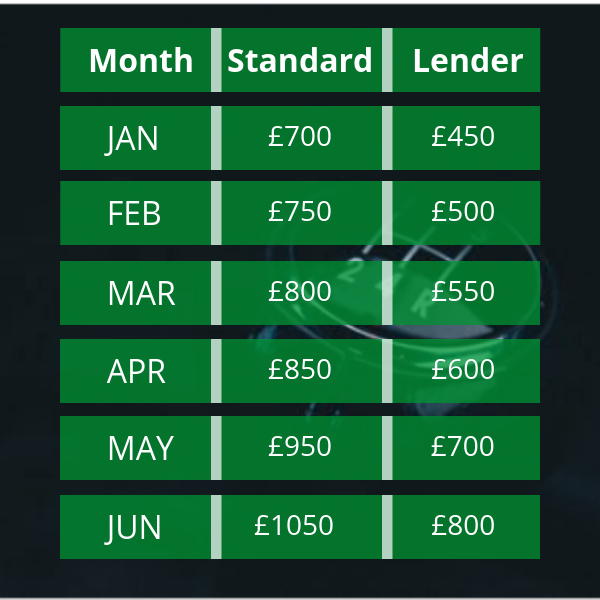 Credit Strategy’s Car Finance Conference is the only conference focused entirely on UK consumer motor finance, and the single most comprehensive gathering of lenders and intermediaries in that market. Can you afford to miss out? Connect with full car finance eco-system of the brokers, dealers, and lenders across the entire market. Informative and when appropriate, fun!" "Lots of people from across the industry to network with"
WHEN CAN I BOOK MY PLACE? HOW TO ASSIGN CONTACTS AND WHEN? Login via the Credit Strategy website by clicking here followed by your username and password. Please assign your contacts at least one month prior to the event. The event starts at 8.30am and will end at 4.40pm (subject to change). 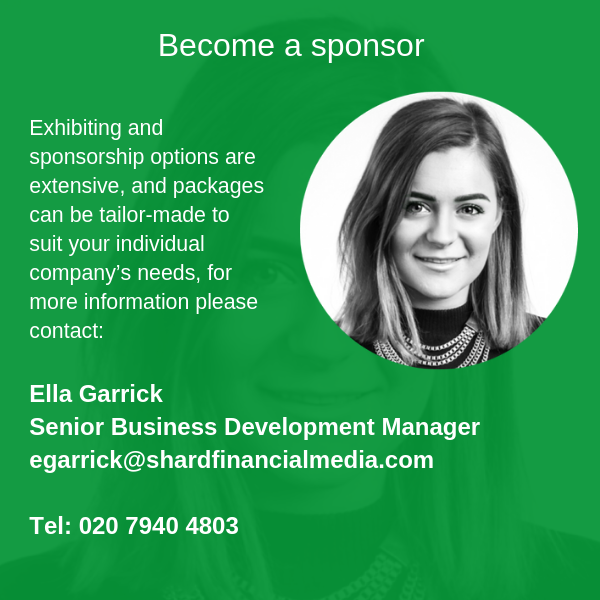 Find out about sponsoring the Car Finance Conferece. WHAT ARE CREDIT STRATEGY’S MEMBERSHIP OPTIONS? You can register for free here or take advantage of our Premium Membership to receive discounted conferences passes, exclusive access to premium content on our website and a hard copy of each new magazine we print. HOW CAN I BECOME A SPEAKER AT AN EVENT? WHEN WILL I RECEIVE MY SPEAKER PACK AND INFORMATION? We send out all speaker packs and information 4 weeks prior to the event. WHAT OTHER EVENTS DO CREDIT STRATEGY HOST? To find out about all Credit Strategy events please click here. The venue is ideally located at the entrance to Nottingham, just a mile from J26 of the M1, 15 miles from East Midlands Airport and just 5 miles from the city centre. The hotel has 250 car parking spaces, an electric car charging point and free internet access to all guests. 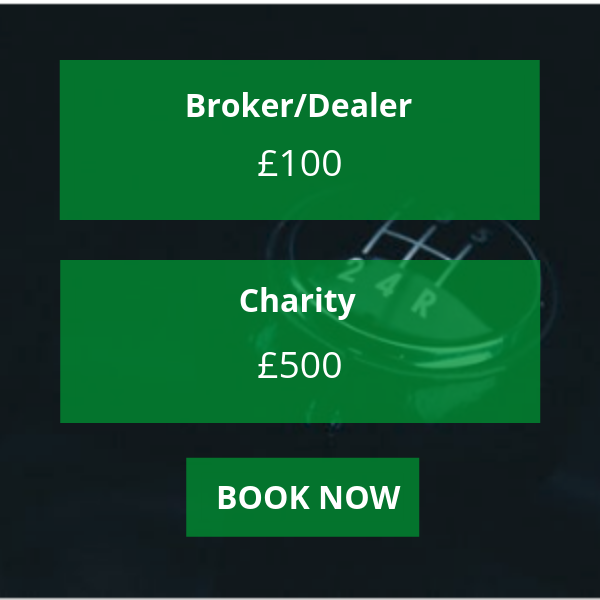 Taking place straight after Credit Strategy’s acclaimed Car Finance Conference, the awards present the UK’s best opportunity for dealers, lenders and brokers to get together and celebrate a year of hard work. The awards are independently judged and culminate in a prestigious black tie dinner and ceremony at The Notthingham Belfry Hotel - the same venue as the conference. We would like to ask for your permission to process your data so we can send you information on any CS events as well as any related special offers and promotions. If you accept, we will process your data to fulfill this purpose. to ensure that they lend responsibly? the future of point of sale car finance?